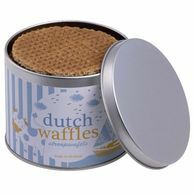 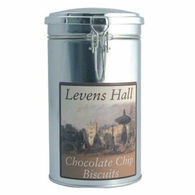 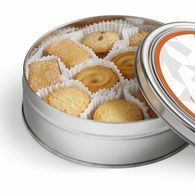 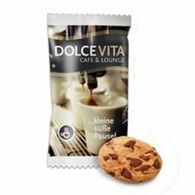 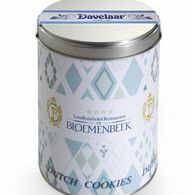 Branded Biscuits, Cookies & Biscuit Tins. 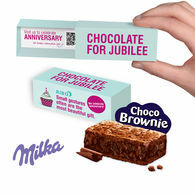 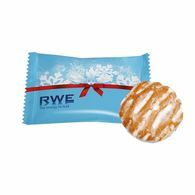 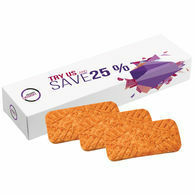 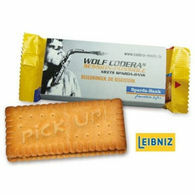 Impress customers & clients with corporate biscuits. 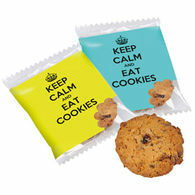 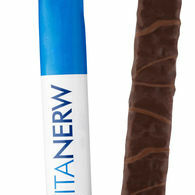 Did you know around 85% of consumers go on to do business with the company that they received a branded gift from. 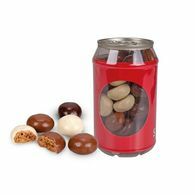 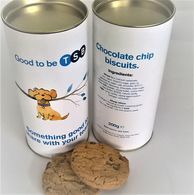 Here at Distinctive Confectionery we have a fantastic range of branded biscuits and tins to choose from that are perfect for business events, conferences and trade shows. 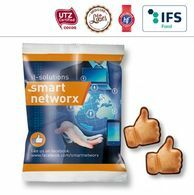 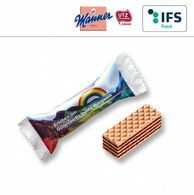 Treat your customers and clients to corporate biscuits that are well received gestures which can be laid out on tables and even handed out for individuals to enjoy throughout the networking event. 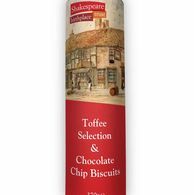 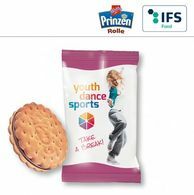 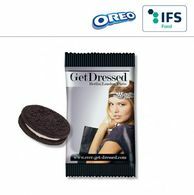 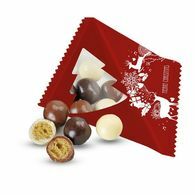 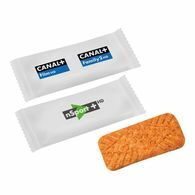 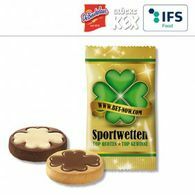 Browse through our selection of promotional biscuits which include shortbread biscuits, logo cookies and popular biscuit brands such as Oreo, Milka and more. 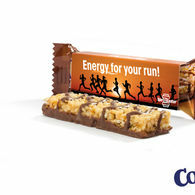 We aim to cater to all individuals, so if you're looking for something different, with a little less sugar we also have a selection of Vegan biscuits and high fibre snacks. 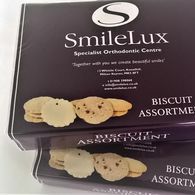 All our branded biscuit tins and boxes are designed with you in mind, that's why our products can be personalised to include your business logo and message, giving you creative freedom to create wonderful bespoke biscuits.